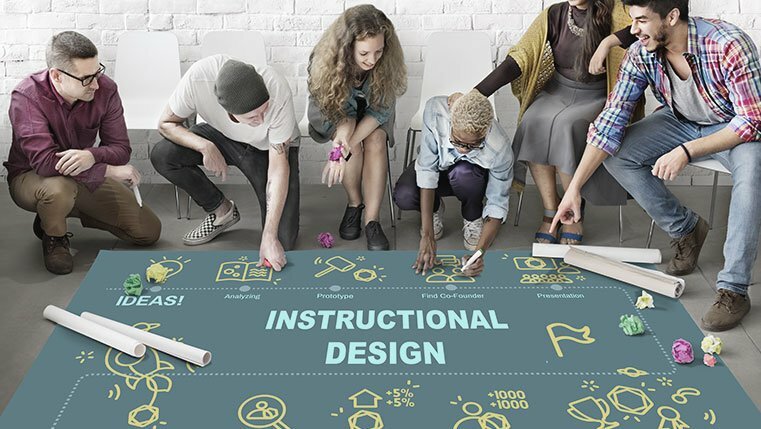 As an Instructional Designer, it could be your worst nightmare if the Learners meander through the course you develop, with no idea of what is being taught, what are the key learning points and what is expected of them after taking the course. There is a simple recipe to avoid this………Learning Objectives. Set them right and you will set your course and learners on the right track. Learning Objectives are your one-stop solution.They are used to specify the intended outcome of the course, or in other words what you want your learner to learn. Learning Objective is a statement, in specific and measurable terms that describes what the learners will be able to do, as a result of engaging in a learning activity. As we all know, learning cannot be measured, hence it is the learning objective that makes an attempt to determine or assess, what the learner will be able to do, when he engages himself in a learning activity. Why are Learning Objectives important in eLearning? As the direct presence of an instructor is not possible in an eLearning course, learning objectives are the only way to guide the learners, along the right track in the course and keep them aligned with the expected outcomes. They ensure that the course content is consistent with the objectives and helps avoid extraneous content. These steps help create the right kind of course, for the right kind of audience. 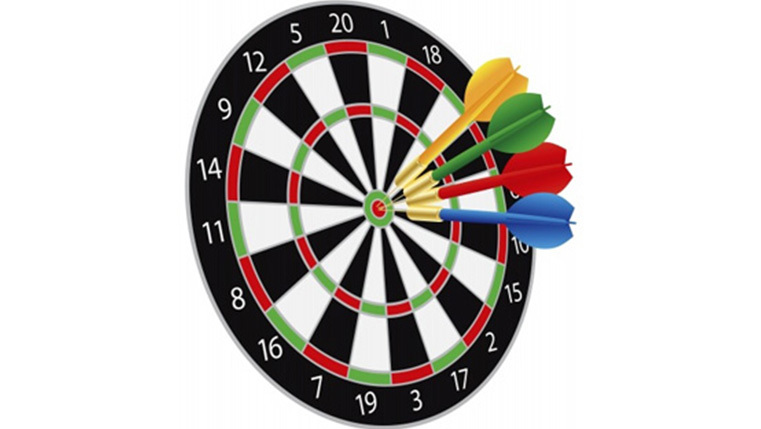 How to set effective Learning Objectives? Setting apt learning objectives is more than half the battle won, in an eLearning course. Performance: This specifies wherethe learning has to bring about behavioral changes in the learners. As an instructional designer, your course should always aid your learners improve, rather than reduce their performance level. Condition: Specifies the constraints under which the learners will be expected to perform.This helps prevent misconstruing the content. Condition is the trickiest element, when it comes to setting objectives. The condition set in a particular environment, may not be apt or relevant when learners of a different environment take the course. Criteria: Specifies the acceptable level of performance. Tells learners how they need to perform, for the course to be considered complete. Many a times we write objectives which do not necessarily coincide with the matter within the course,they appear as an objective, but do not contain performance nor do they specify what the learner will be able to accomplish. Such pitfalls should be avoided. When inappropriate, learning objectives can wreak havoc with the learning process. They tend to do more harm than good. The learner’s miscomprehension of the course leads to chaos and the course intent/functionality (objectivity) is completely lost! Happy Setting of Learning Objectives!!! Hope this blog was helpful in providing pointers to proceed in the right direction.